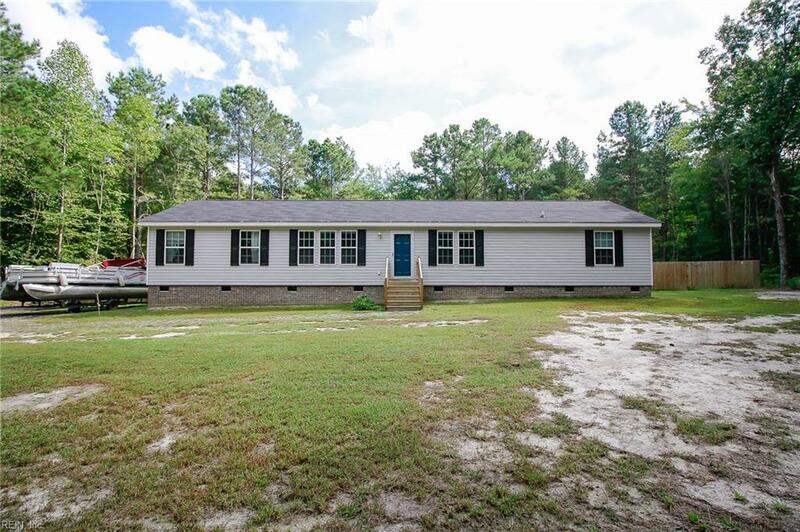 892 Hog Island Rd, Surry County, VA 23883 (#10221469) :: Abbitt Realty Co.
Are you looking for private country living with acreage to spare? 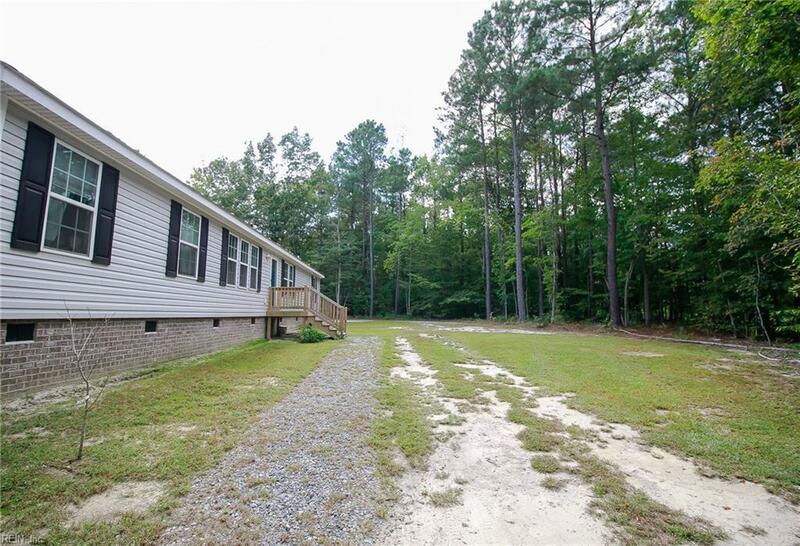 Situated on 4.81 acres tucked away behind the trees, this 4BR / 2.5BA home is what you've been looking for! 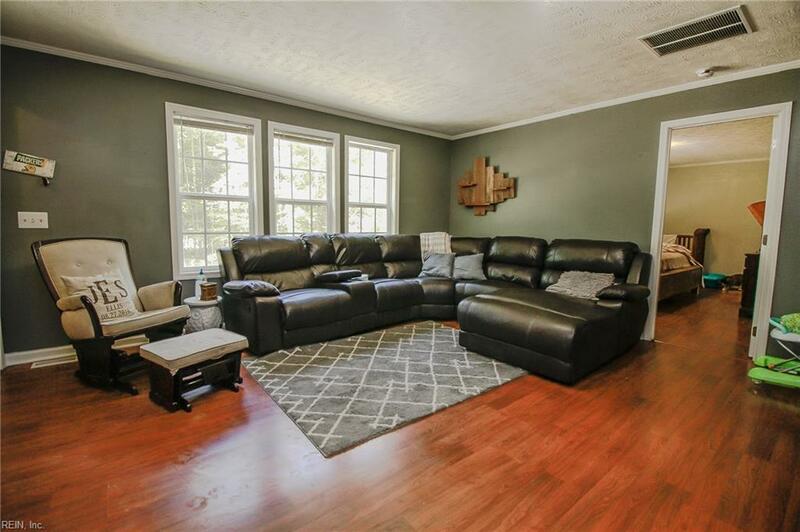 Home features new flooring, formal dining room, living room and a laundry room. 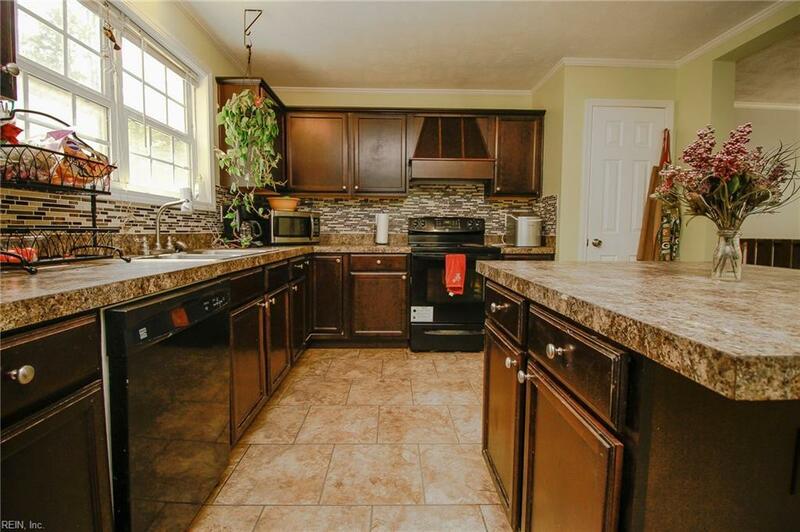 House has recently been painted and new backsplash installed in kitchen. Fenced in backyard is big enough for pets and kids to get all their energy out. Come see this one first!